This morning the nominees for Academy Awards were announced in Beverly Hills for the 85th Oscars Ceremony which will take place on Sunday, February 24th, 2013 at the Dolby Theater in Hollywood, CA. Here is the full list of the Academy Awards Nominees, however we will focus on the nominees with a French Twist in LA! We had high hopes for “Les Intouchables” already a major box office hit all over Europe and our very own French A L.A Carte Peoples’ Choice! This movie’s timely controversial feel good message will continue to touch many hearts and rise in its overwhelming popularity all over the world even before the official release of the DVD! It is now the most seen French film in the world. See you at the Golden Globe Awards in a few days! 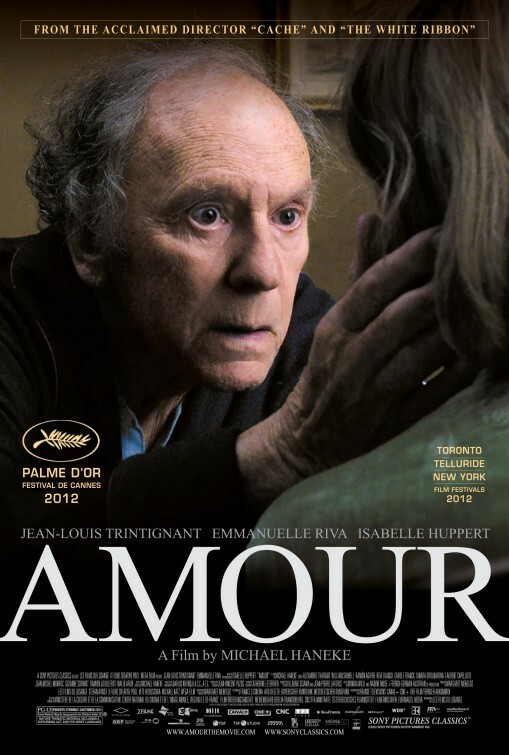 Back to the Oscars… today ,we are glad to announce our French Twist nominees for Best Films: “Amour” nominated both as Best Film & Best Foreign Language Film and of course “Les Misérables”. “Les Misérables” (British musical drama film produced by Working Title Films and distributed by Universal Pictures.) Tim Bevan, Eric Fellner, Debra Hayward and Cameron Mackintosh, Producers. Victors Hugo’s classic tale of Jean Valjean in early 19th century France. A man imprisoned for stealing a loaf of bread who breaks his parole after being released to assume a new identity. The relentless pursuit of Inspector Javert threatens his security and his adopted daughter, Cosette. 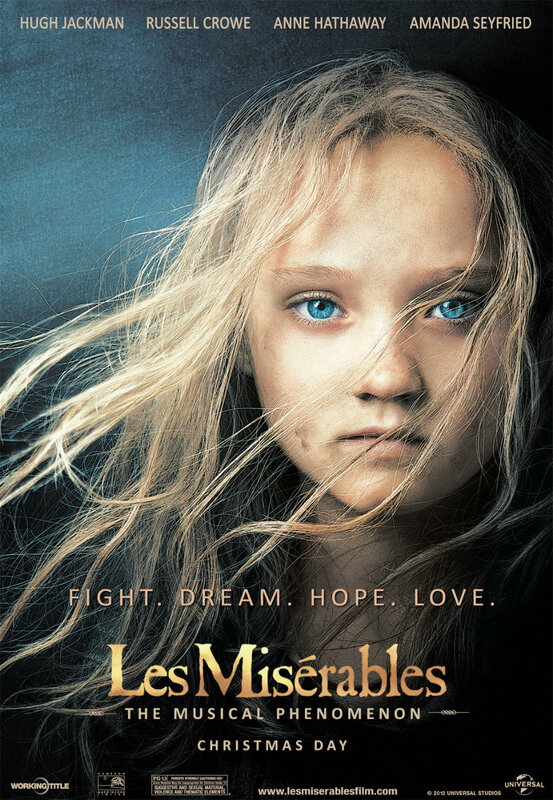 “Les Misérables” is also nominated for Best Original Song. Who is your Oscar favorite? 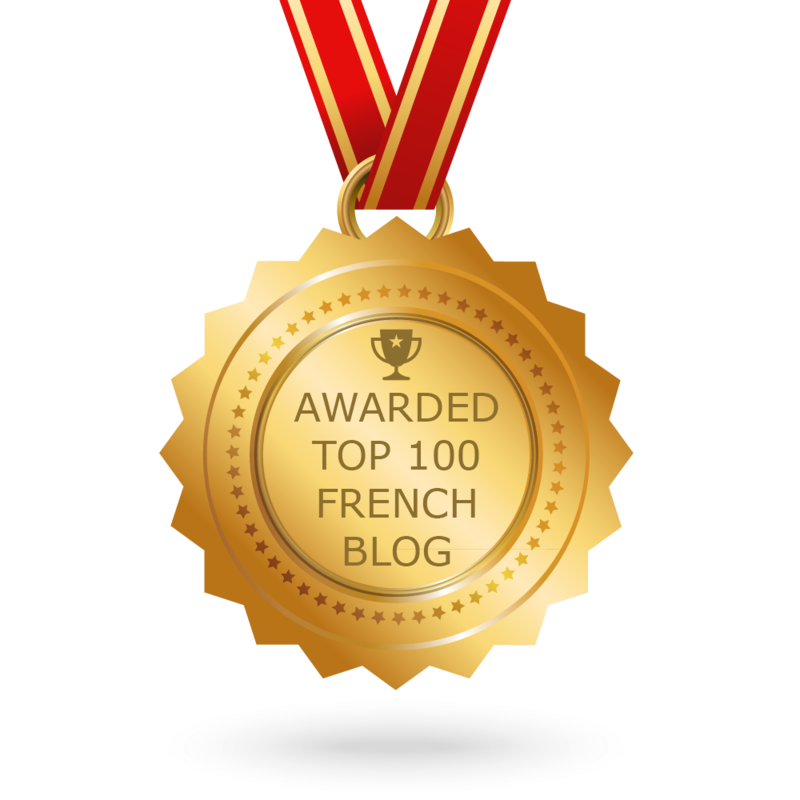 Do tell… in French or in English! Reblogged this on Clairearnaudaubour's Blog. Pingback: Golden Globes 2013: A Very Good Year for French Films! « FRENCH A L.A CARTE! Pingback: Tuez les! | One quality, the finest. Previous Previous post: Starlette Cake™: Why French Women Don’t Get Fat! Next Next post: Golden Globes 2013: A Very Good Year for French Films!